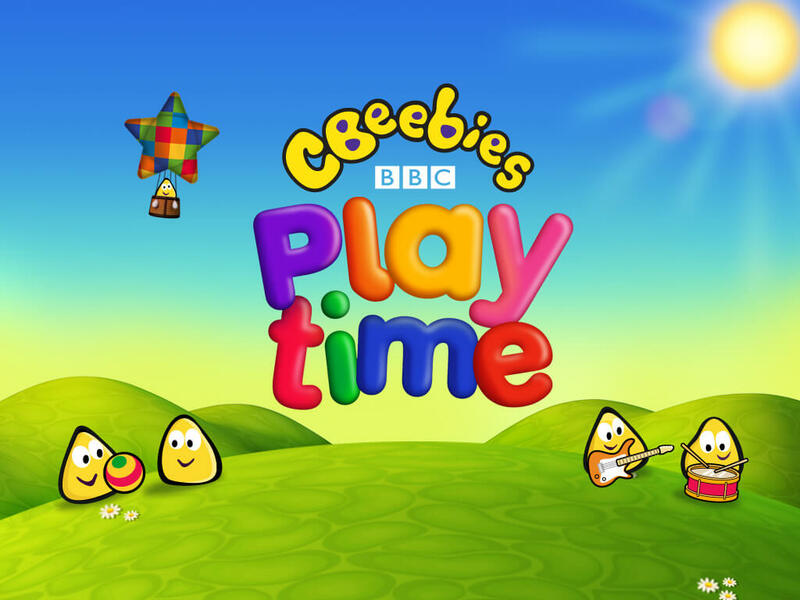 Apologies for a bit of own trumpet-blowing, but we wanted to share the success of one of our biggest apps in recent times, CBeebies Playtime for BBC. It’s available for iOS, Google Play, Amazon and WindowsPhone 8 stores. You can see what it’s all about in the video above. The app was recently shown on Apple’s top seller’s lists for 2013, appearing in the top 50 free iPad apps (based on downloads). It also was chosen by The Guardian as one of their top 50 apps of the year! It’s performed really well with persistent appearance at the top of the Kid’s charts and fantastic reviews. So thanks to CBeebies and everyone who’s downloaded!